Sebastian joined iProspect in 2013 where he was initially working with paid media and SEO. In the course of restructuring he headed the newly formed Data & Platforms Team. 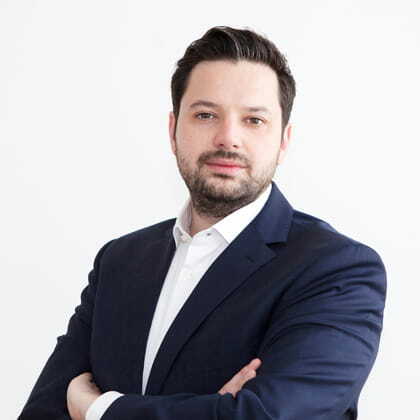 Sebastian became MD of iProspect Austria in 2016.